The Redragon DAGGER 10000DPI Gaming Mouse is not your average gaming mouse. 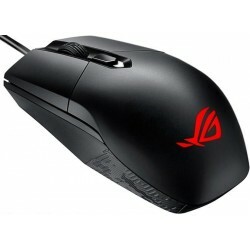 The mouse is designed for Gamer's who are in demand for the very best performance. 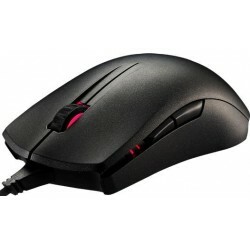 The mouse offers an ambidextrous ergonomic form factor fors complete comfort. Ideal for FPS gaming, the Dagger features a 10000 DPI optical sensor with advanced tracking and high-speed motion detection for precise control. Offering on-the-fly DPI and profile switching, you will always make the right move in any game situation.